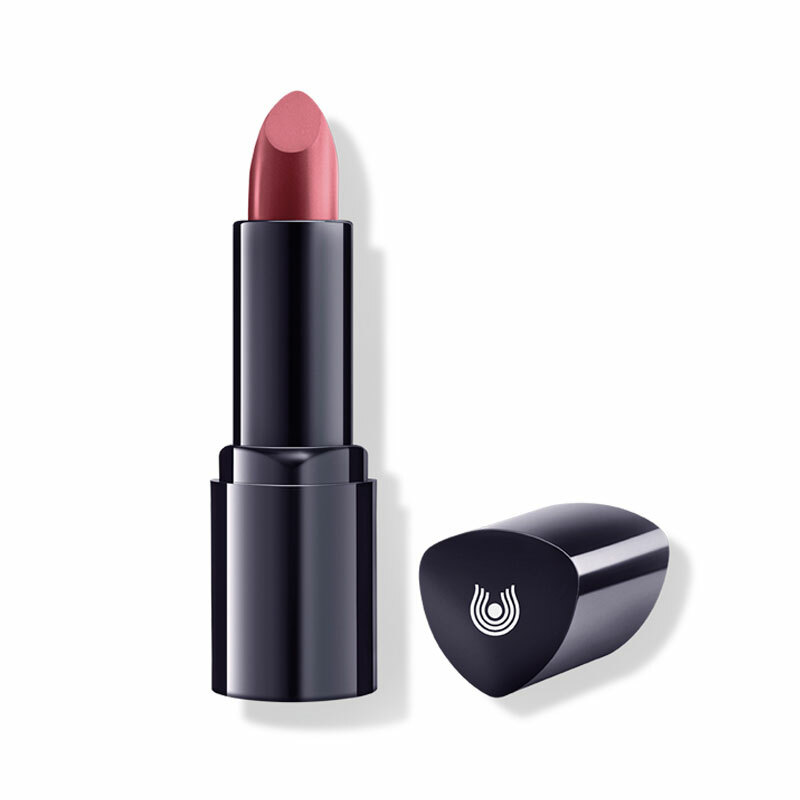 “Most conventional lipsticks contain paraffin, which is a wax made from petroleum. 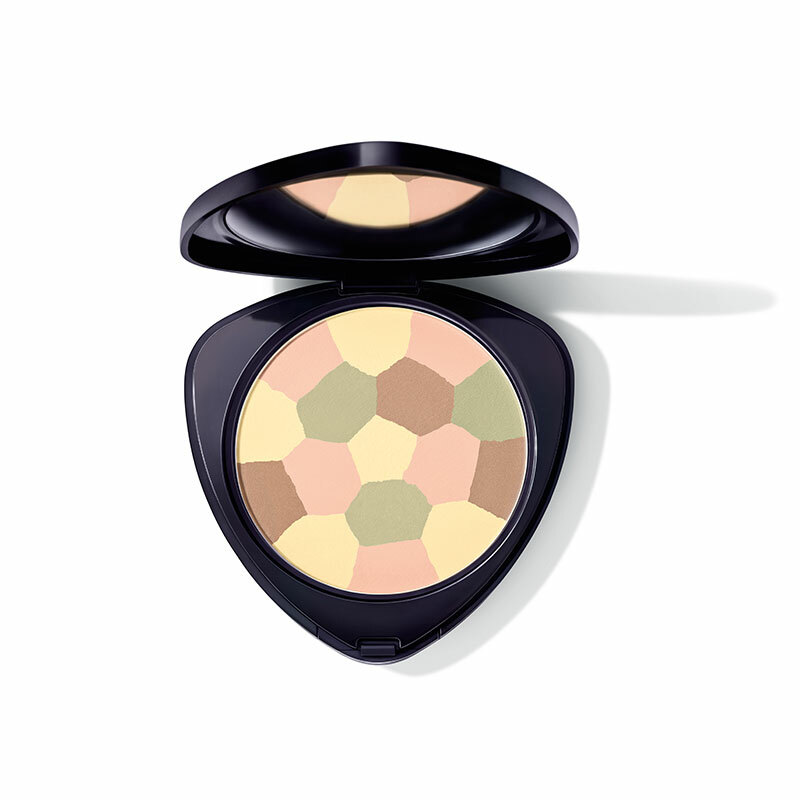 To eliminate the risk of exposure to potentially carcinogenic ingredients, we recommend only use natural cosmetics,” writes the Öko-Test team. 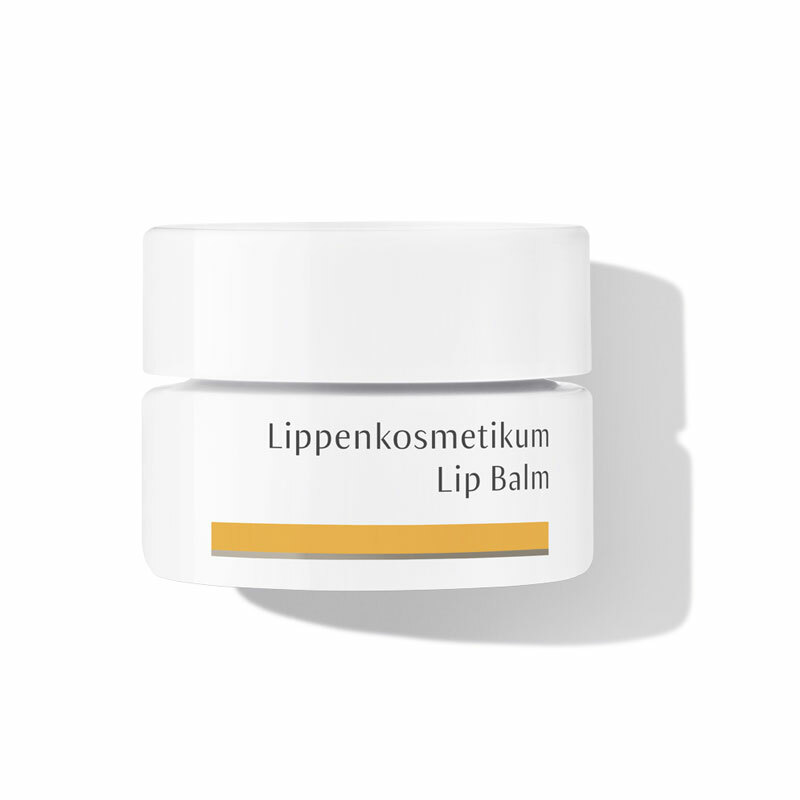 “… especially in lip care products, which are partially ingested, clean raw materials should be a priority for the manufacturer,” writes the Öko-Test team. 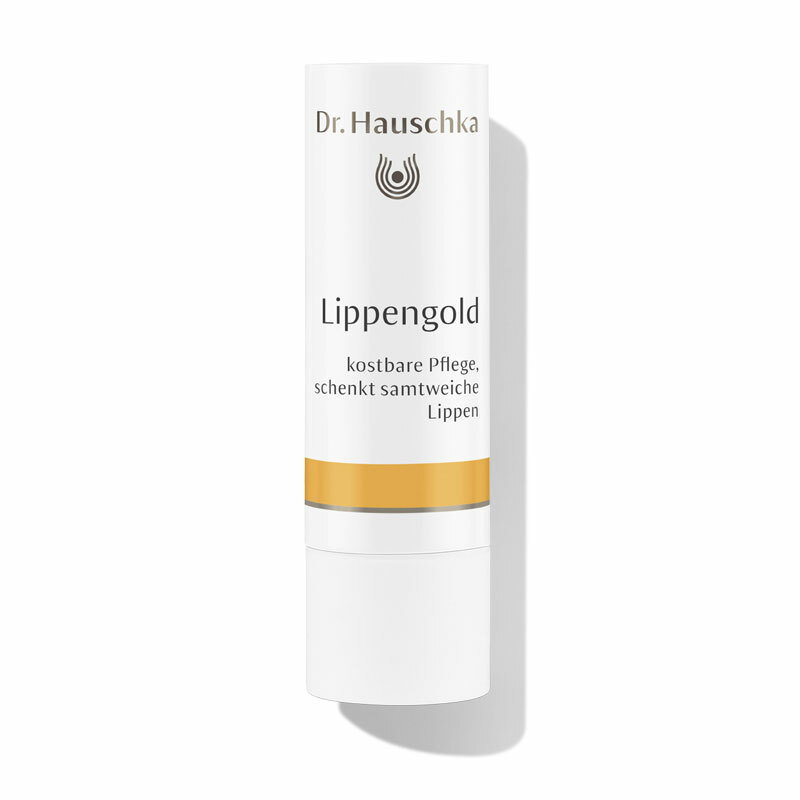 The Dr. Hauschka Lip Care Stick contains no paraffin or other petroleum-based ingredients. 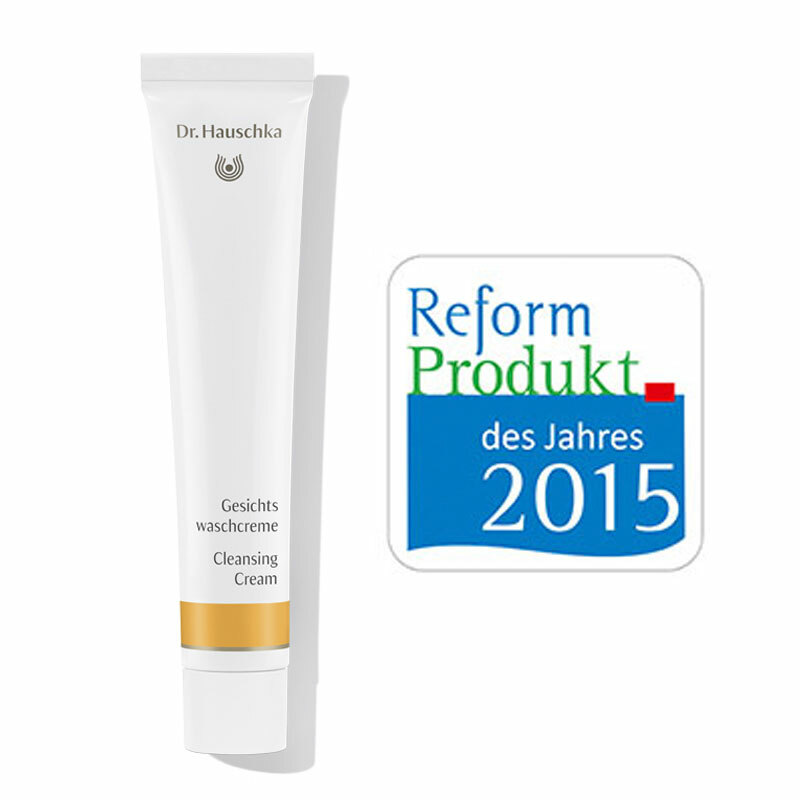 It was therefore rated “Very Good” by the consumer magazine. 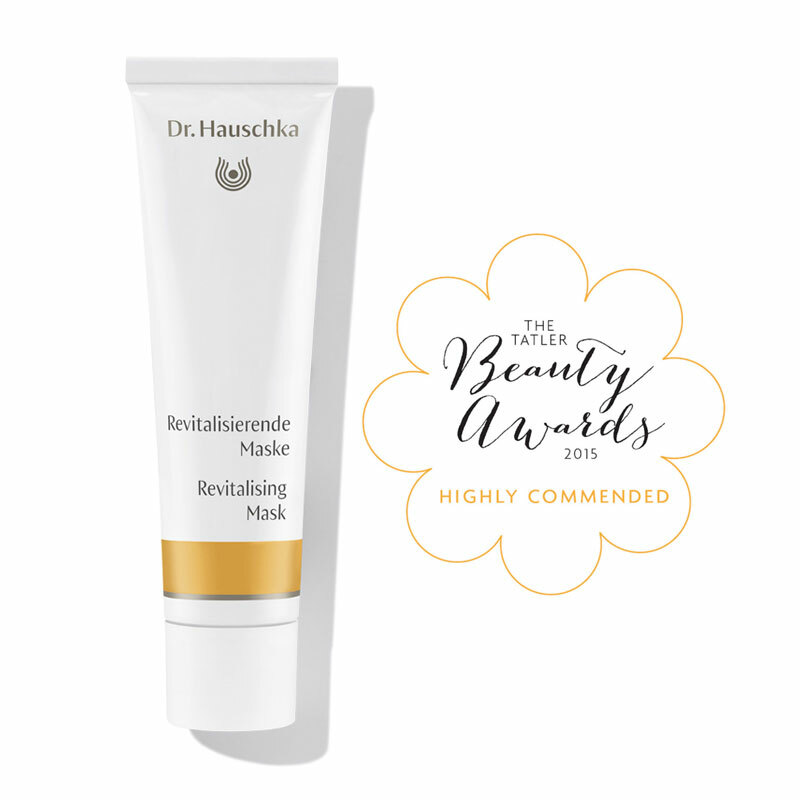 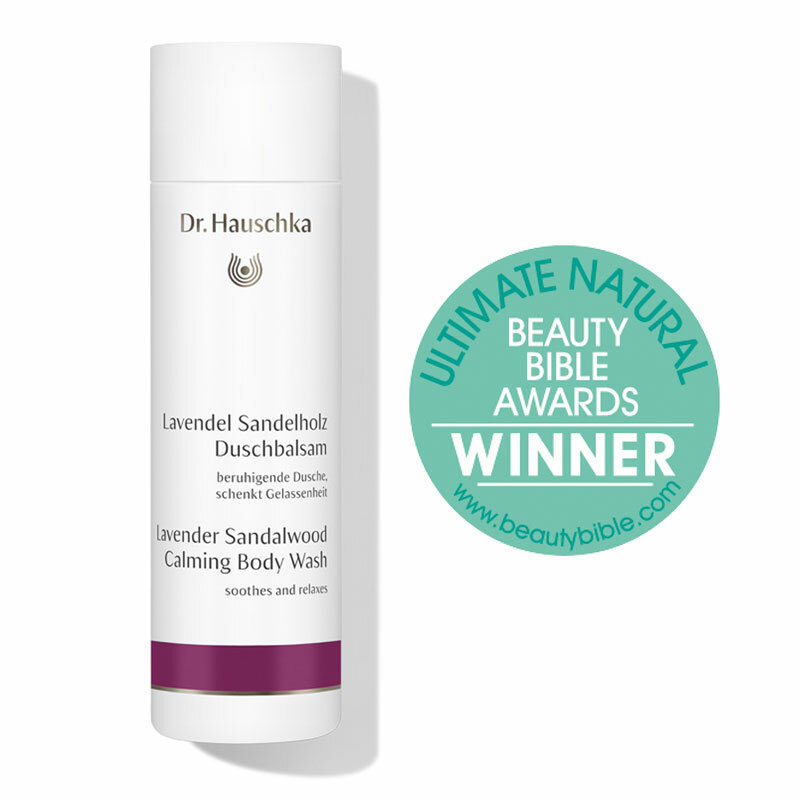 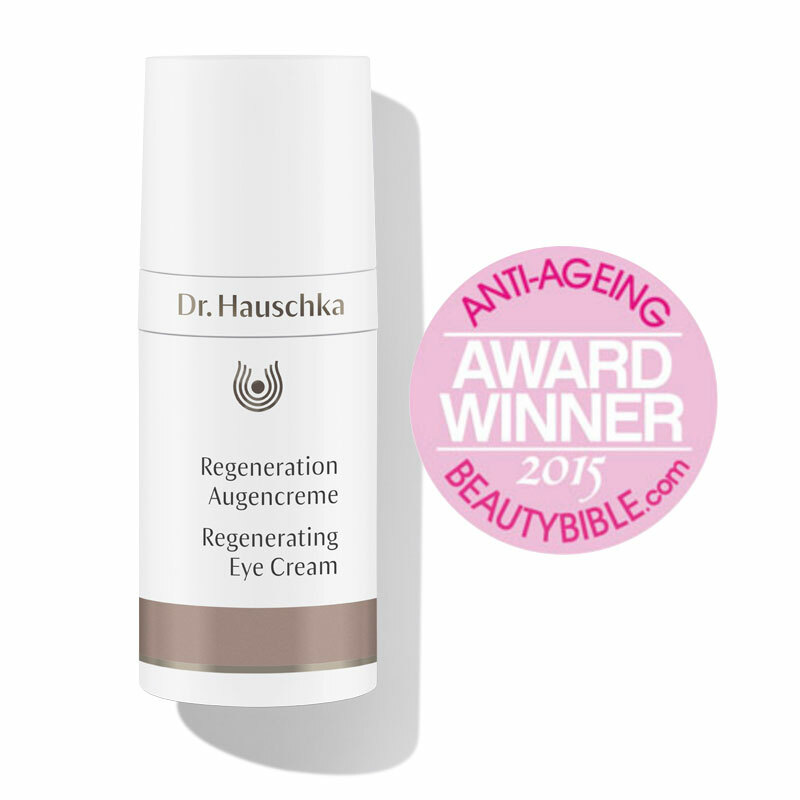 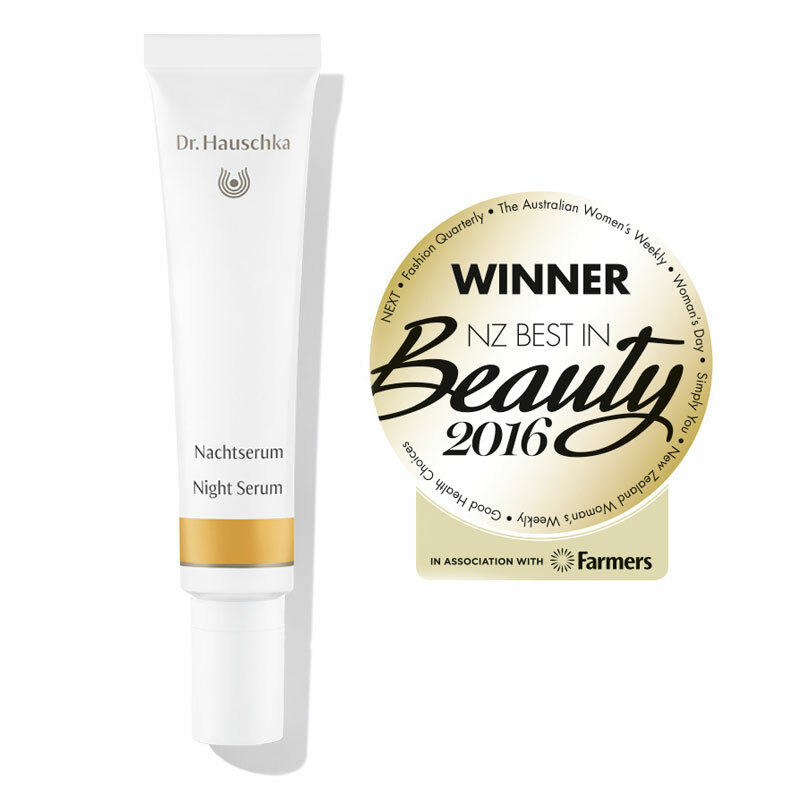 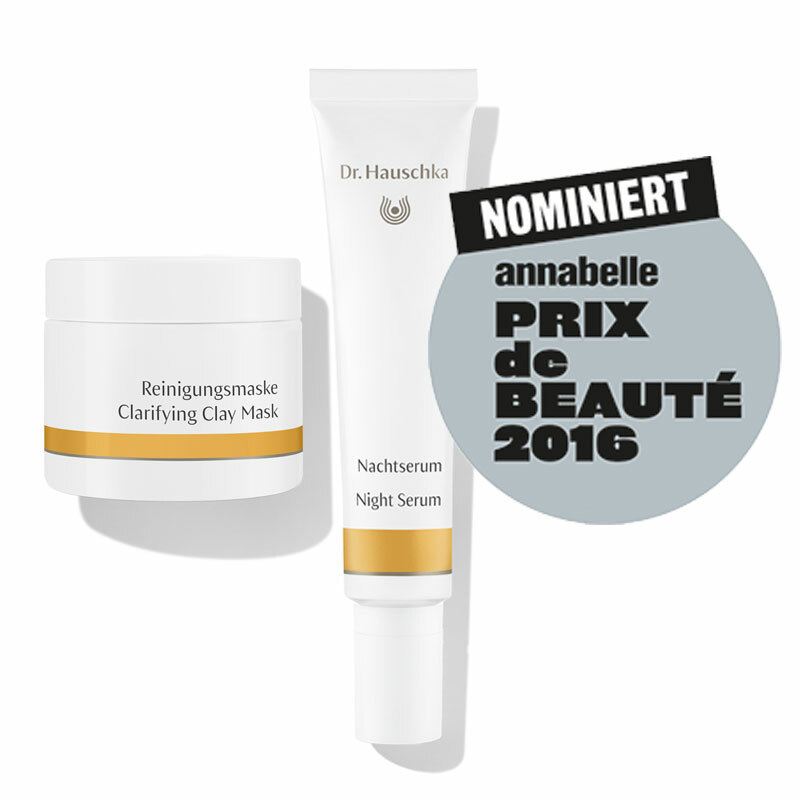 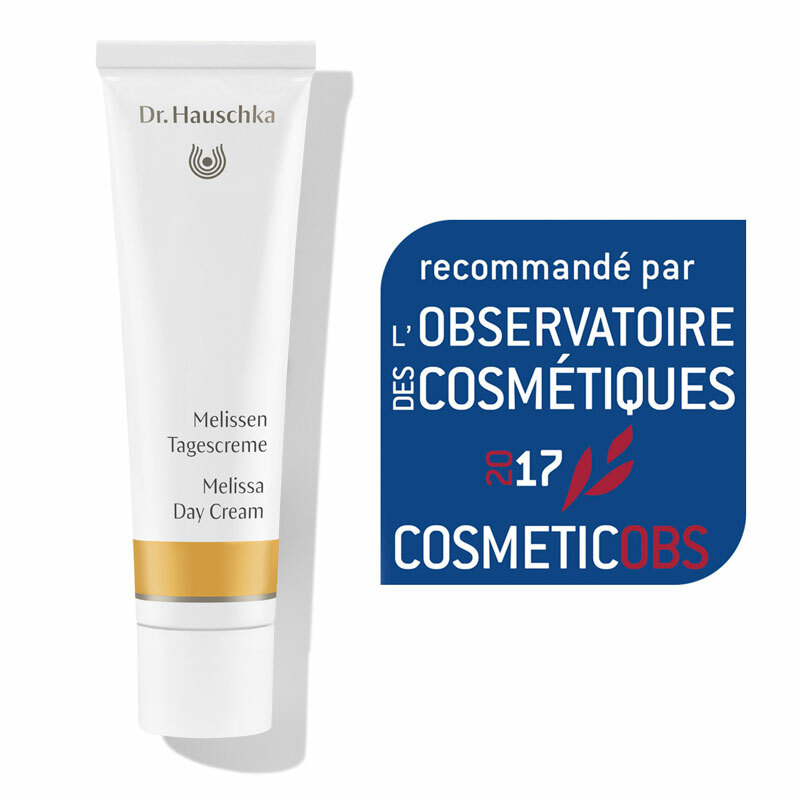 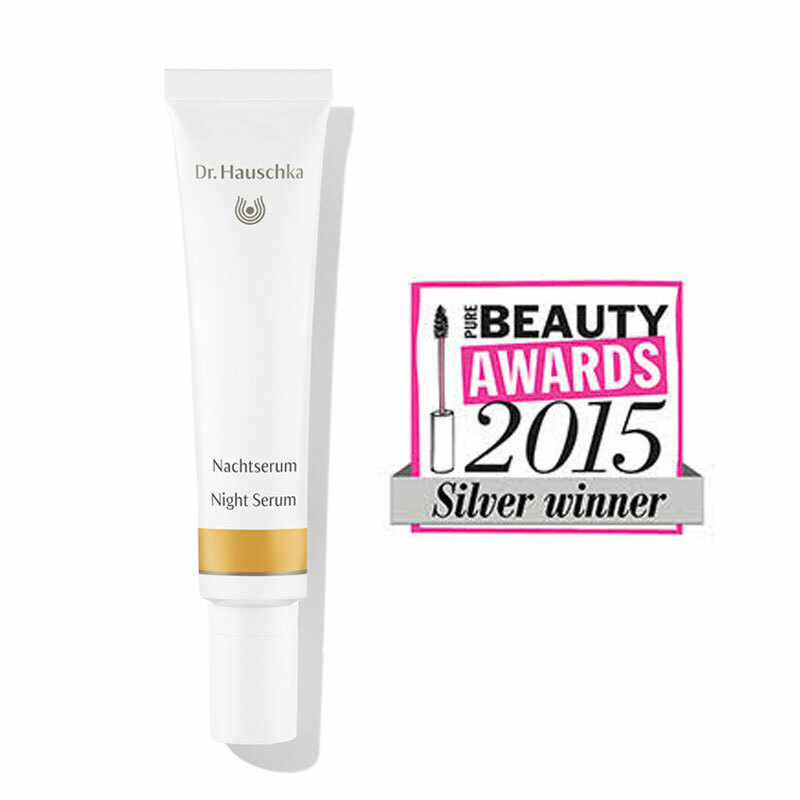 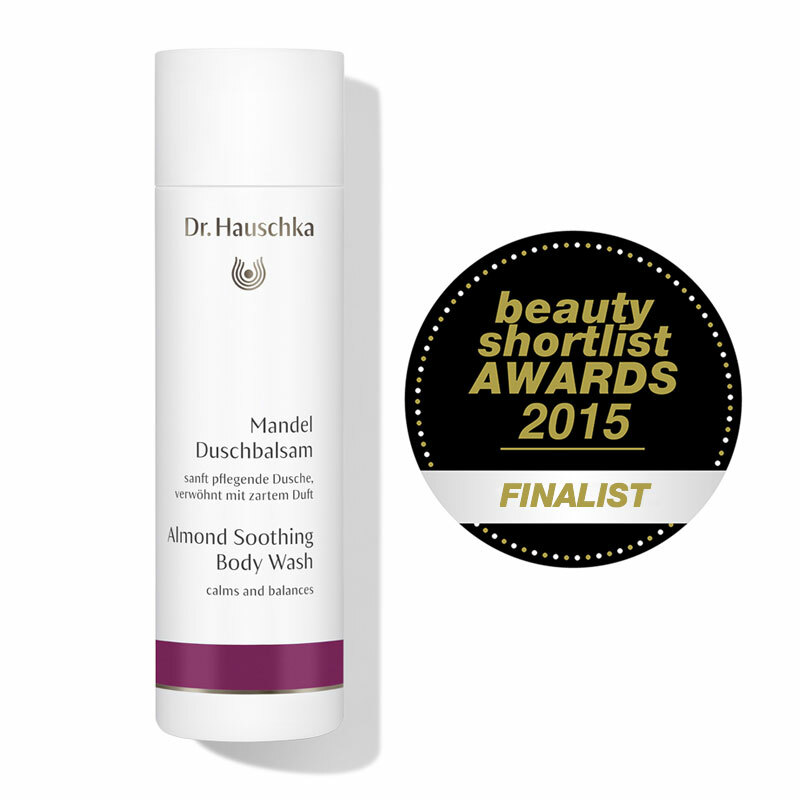 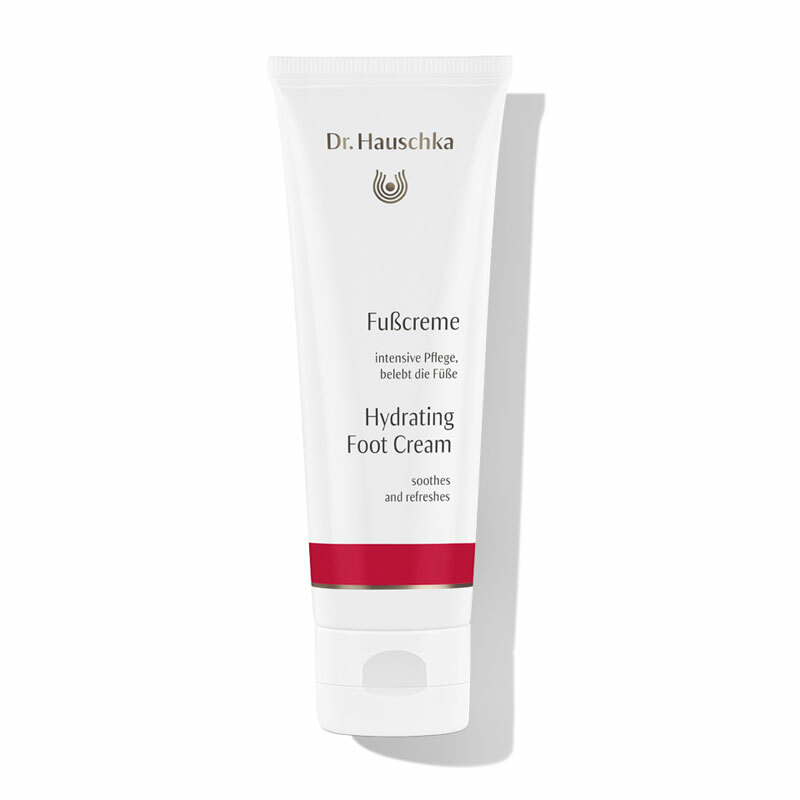 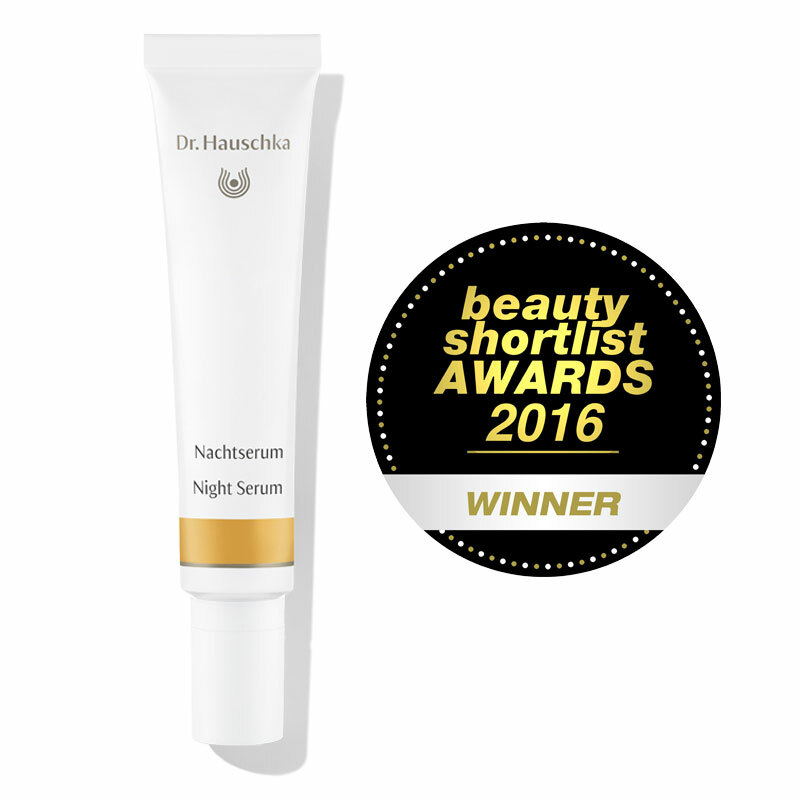 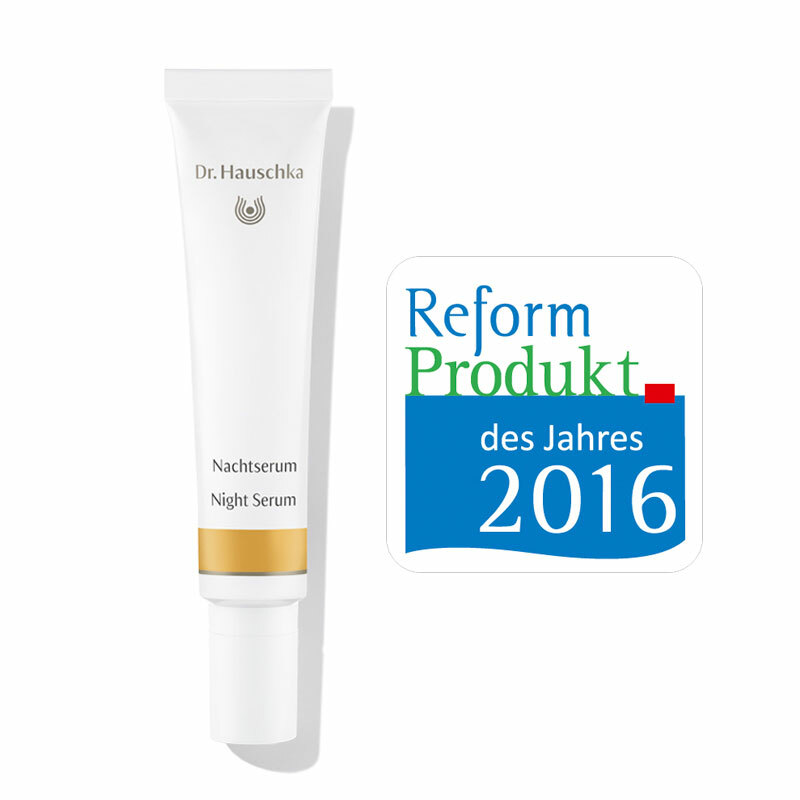 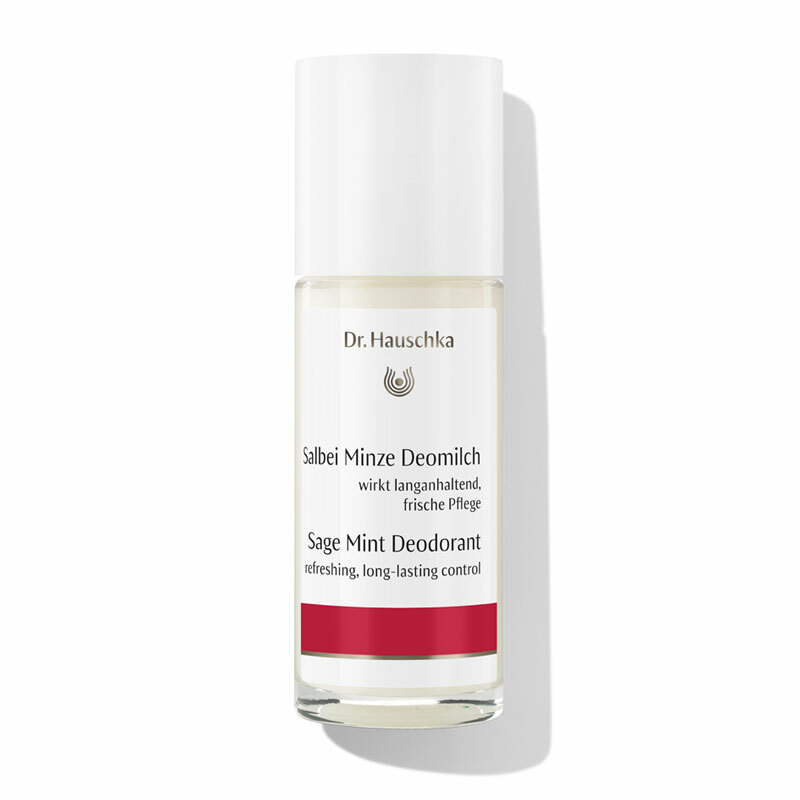 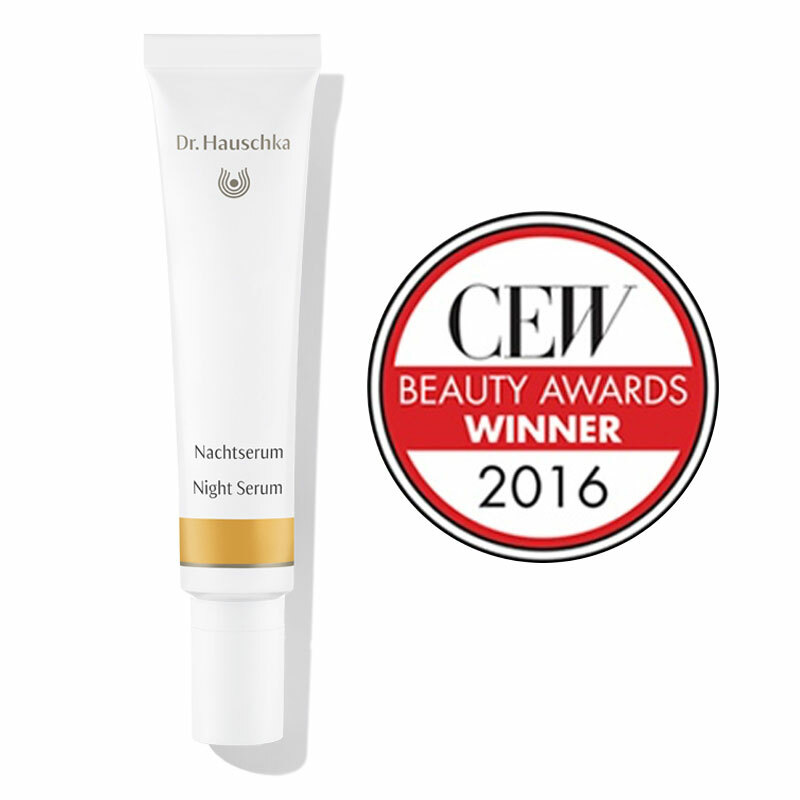 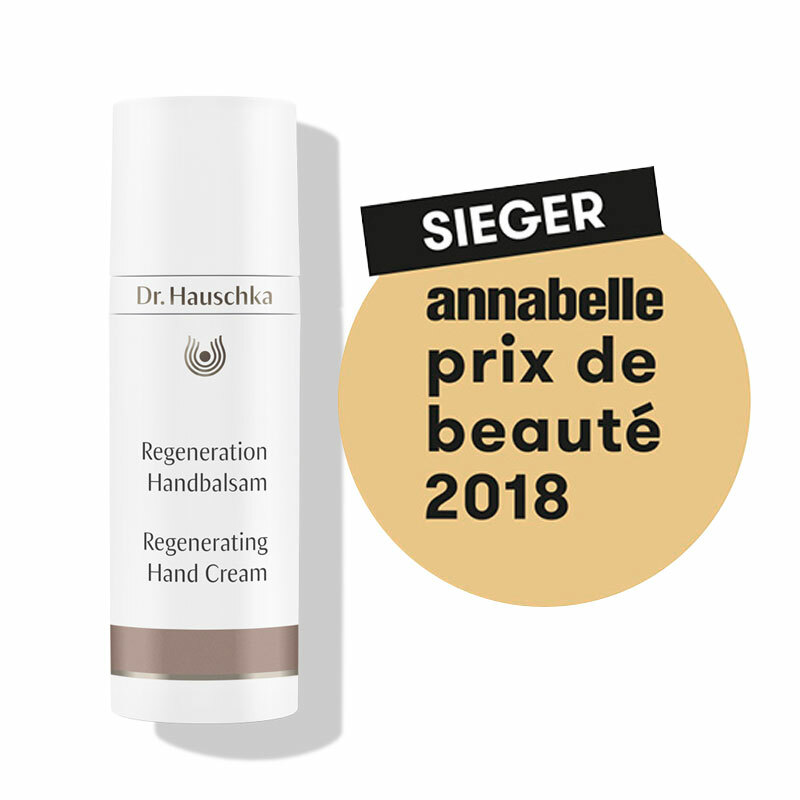 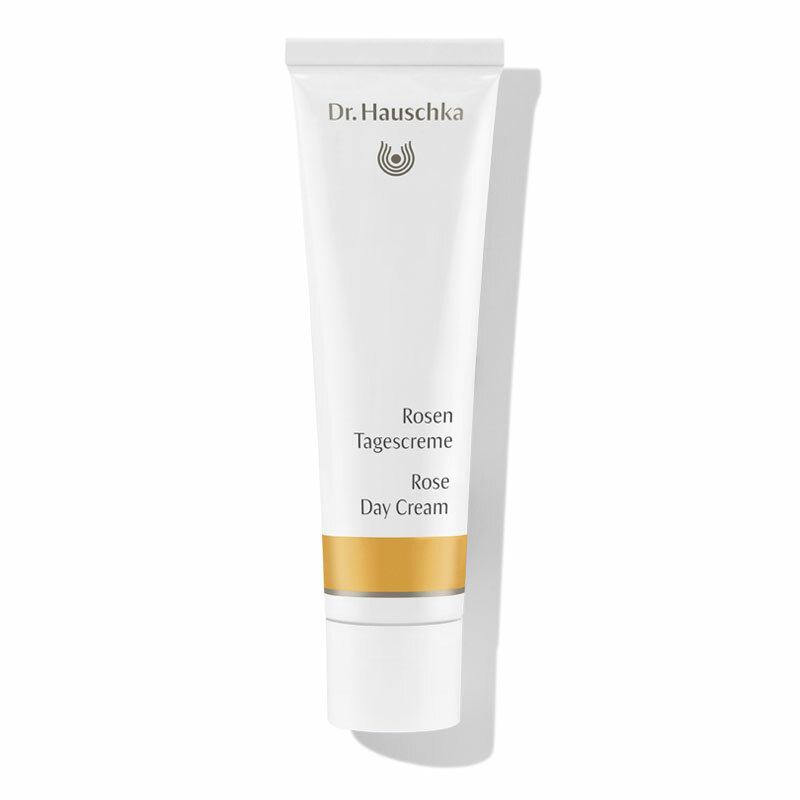 Dr. Hauschka Rose Nurturing Body Cream was rated “Very Good” for its ingredients and, in particular, the fair conditions under which it is produced. 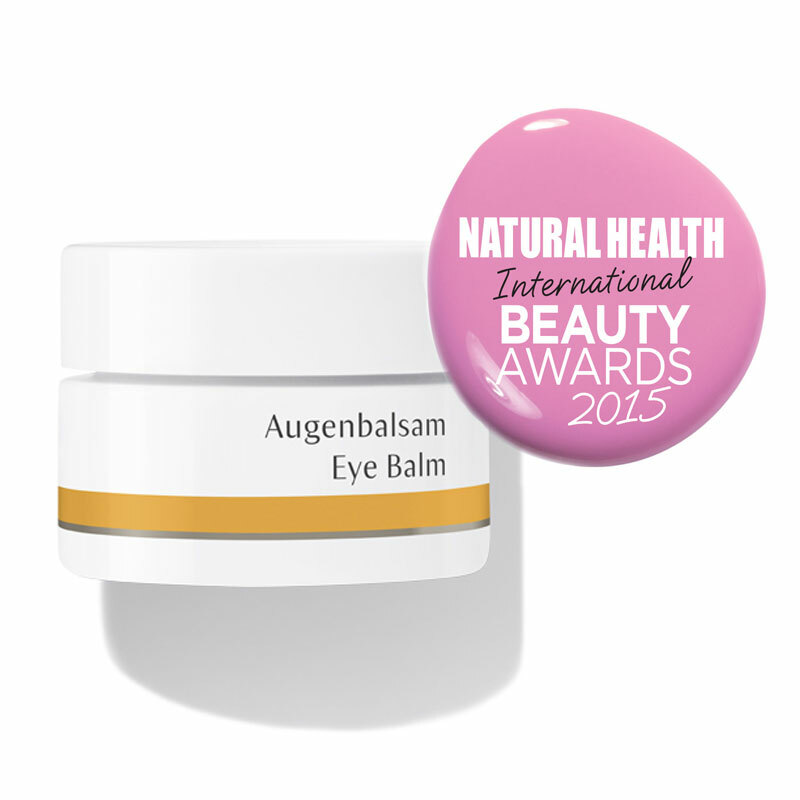 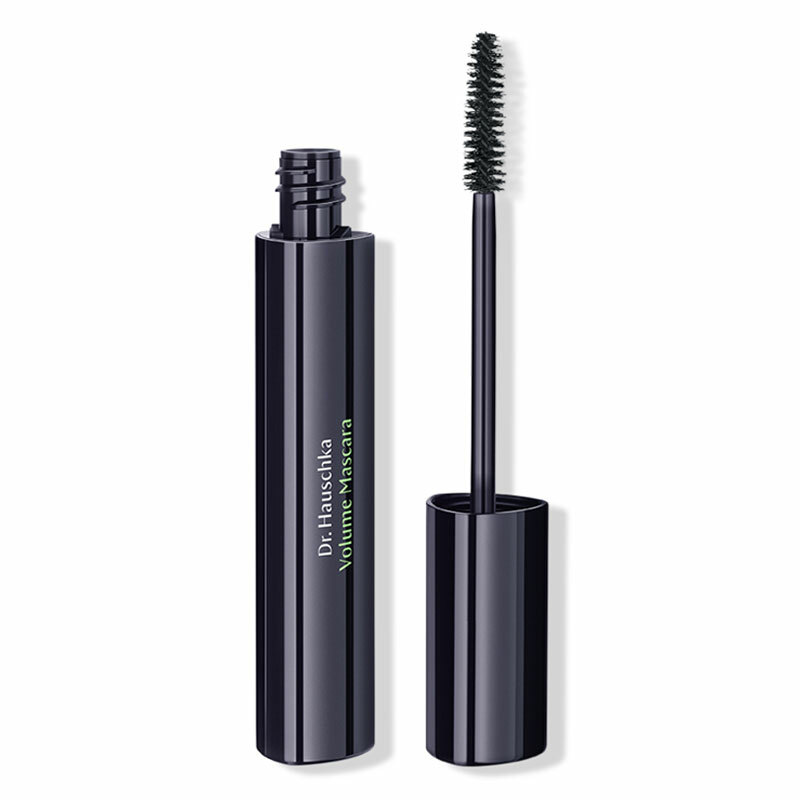 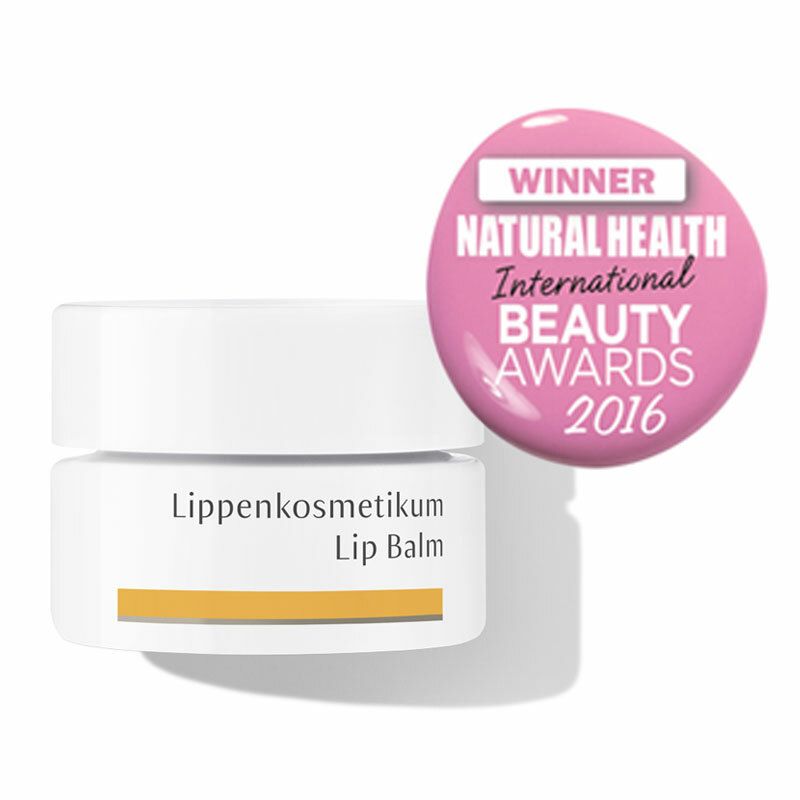 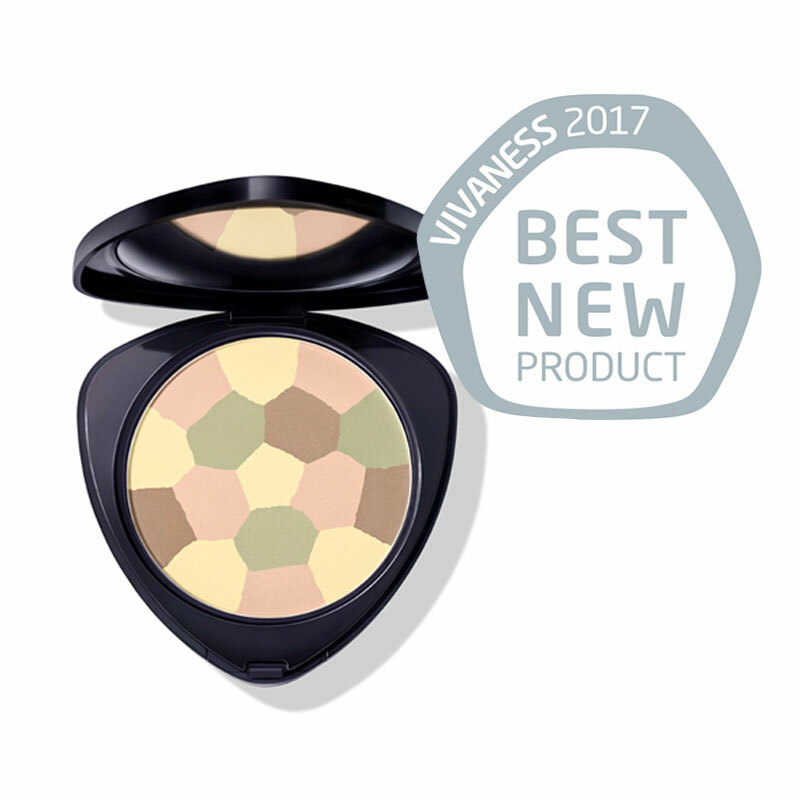 The trade visitors at Vivaness voted it the Best New Product in the Make-Up category. The 11th Vivaness international trade fair for natural personal care took place in Nuremberg from 1518 February 2017.